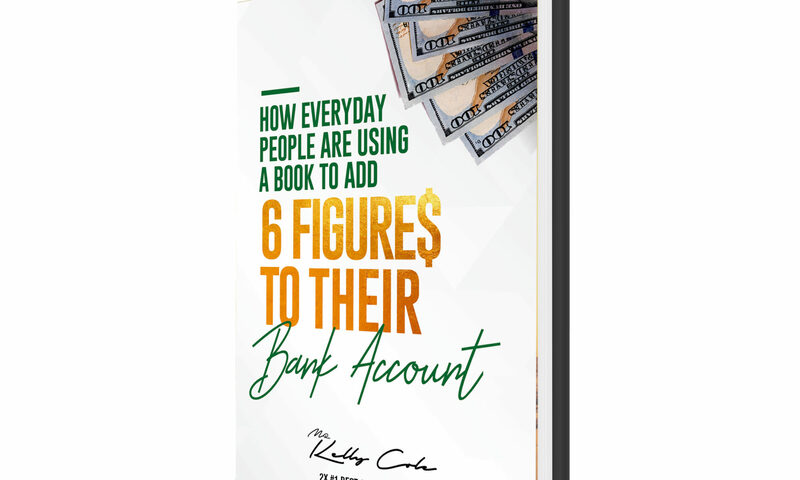 Inside this book you’re going to discover the exact strategy on how a book can add six figures to your bank. My goal is to reprogram your mind to look at a book as a marketing tool. Whether you know it or not, a book is the new business card. 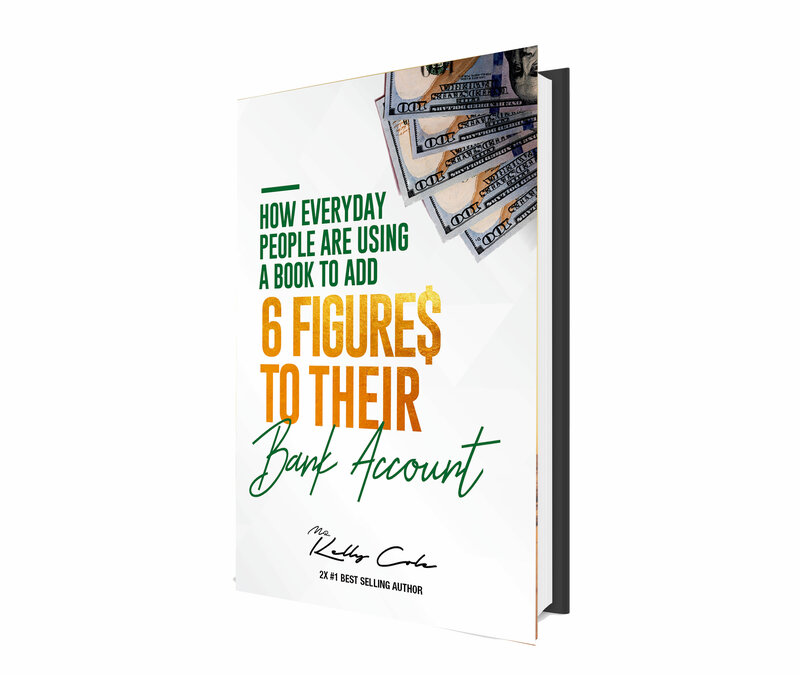 Successful people find people who are doing what they want and emulate them.